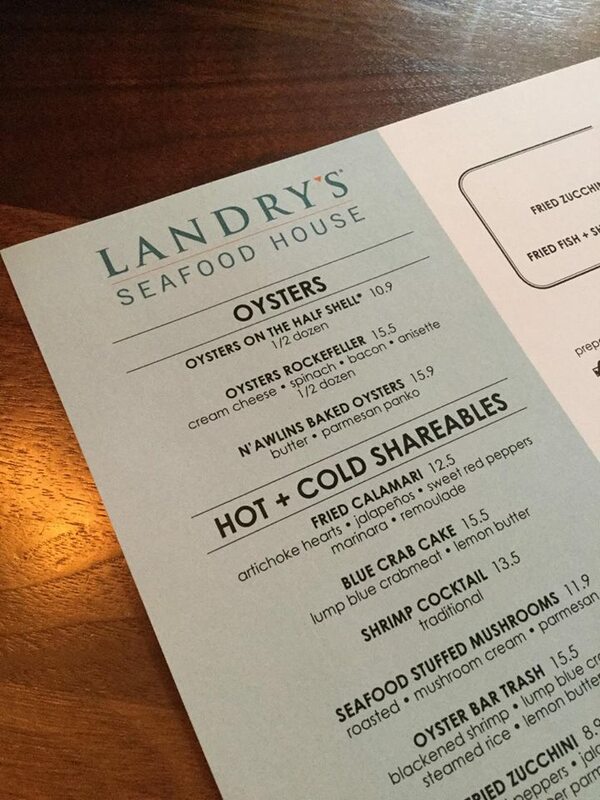 Sometimes you just need to dine, wine and unwind as you enjoy the company of others or as a party of one and at Broadway at the Beach, we have just the place, Landry's Seafood House! We recently took a tasty tour and first things first, the bread! 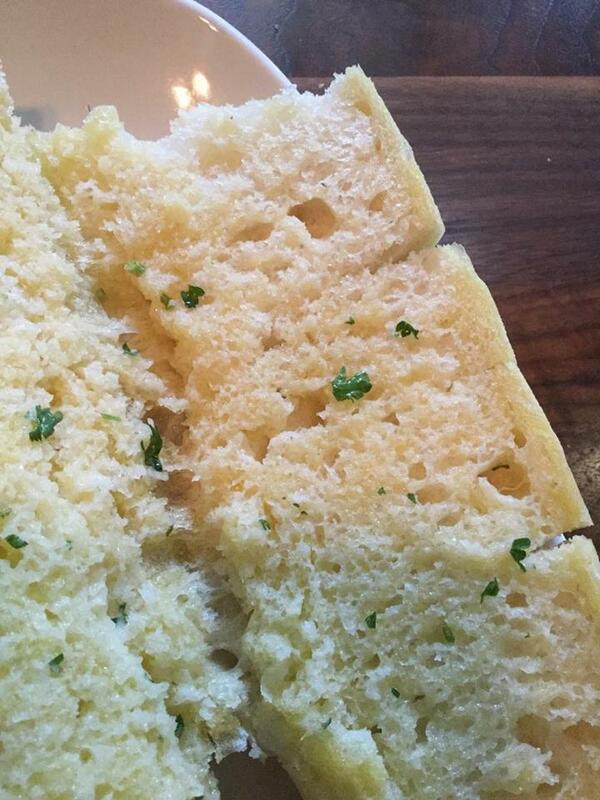 Buttery, garlic bread that melts in your mouth is the perfect snack as you decide where your palette leads! But trust us, you don't want to fill up on the bread! A first scamper down the menu, finds everything from New Orleans BBQ shrimp, fried alligator and ribeye steaks, just to name a few! Since we were there for lunch, we took full advantage of the great lunchbox specials, which features a first course appetizer and second course meal! For the appetizers, you pick from a starter course, with your choice of fried zucchini, tossed salad, battered onion rings and jalapenos. 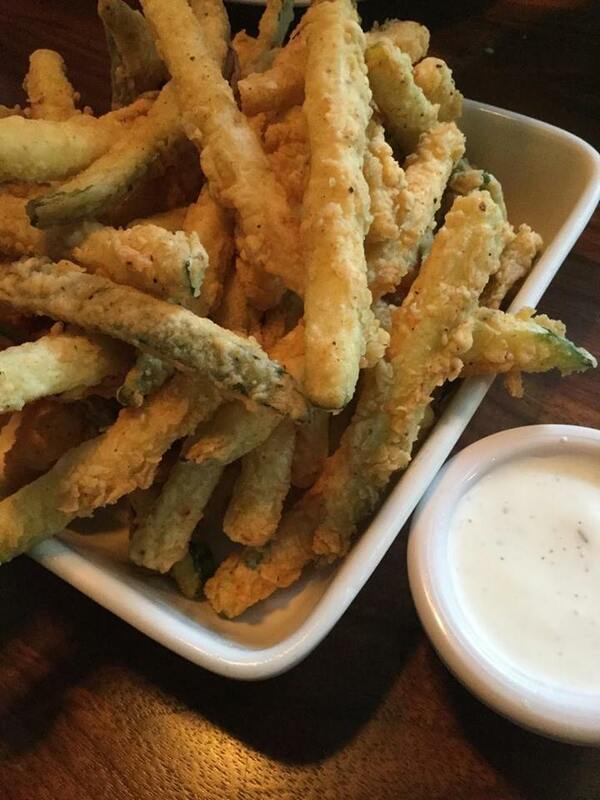 We picked the fried zucchini and it did not disappoint, yum! 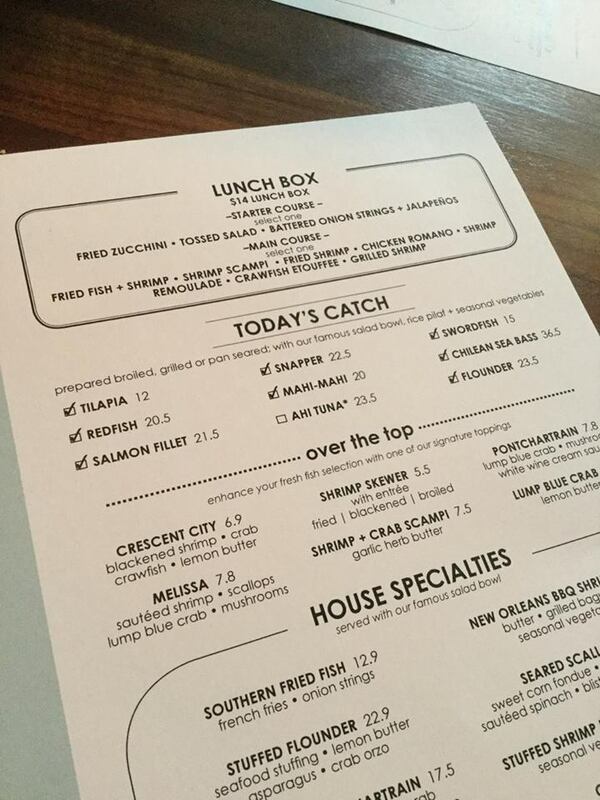 Next up, the second course of the lunchbox special, where you have your choice of fried fish and shrimp, shrimp scampi, fried shrimp, chicken Romano, shrimp remoulade, crawfish etoufee or grilled shrimp. 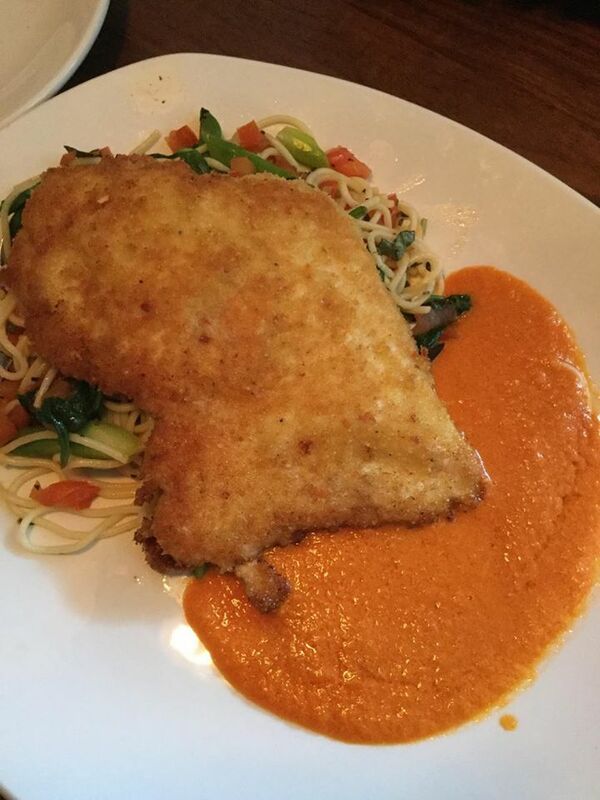 Our pick, the Chicken Romano… a parmesan crusted chicken breast with a delicious red sauce served with spaghetti and veggies! Let us say again, yum! The generous portion was enough to take home, and that's just what we did because we wanted to save room for dessert and we are so glad we did! 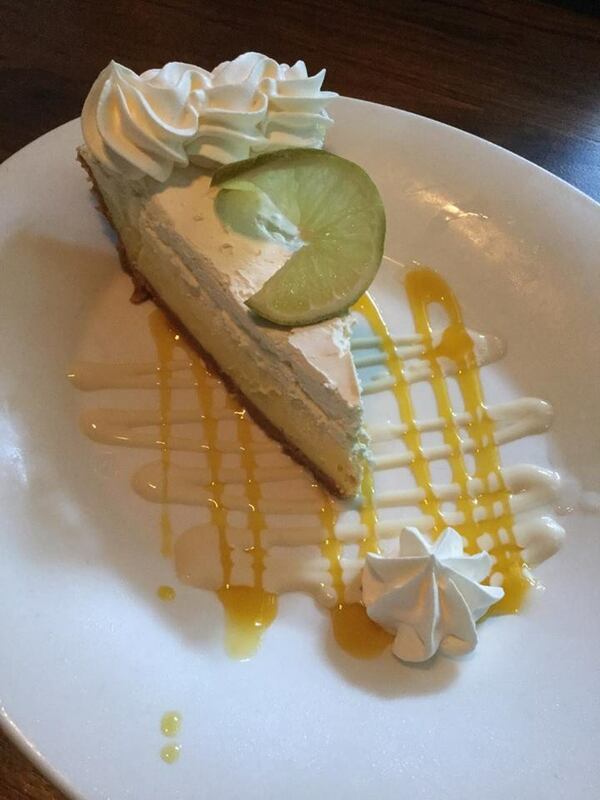 After a flavorful appetizer and delicious meal, we were looking for something sweet to tempt our taste buds and we found just the thing, Key Lime Pie! Oh my goodness! From start to finish, our fine dining lunch was delicious and was made even better by the ambiance of soft music, white linen tables and tea light candles that created an atmosphere of relaxation and sophistication! It was the perfect lunch time getaway during a busy week!